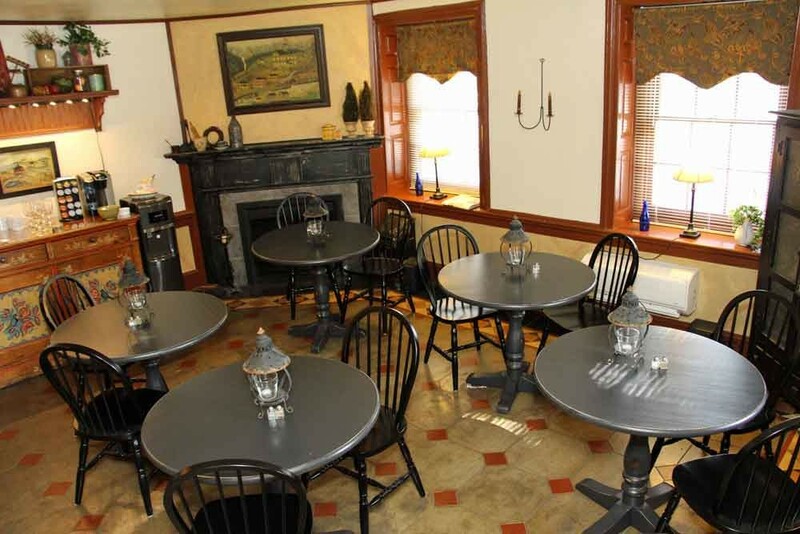 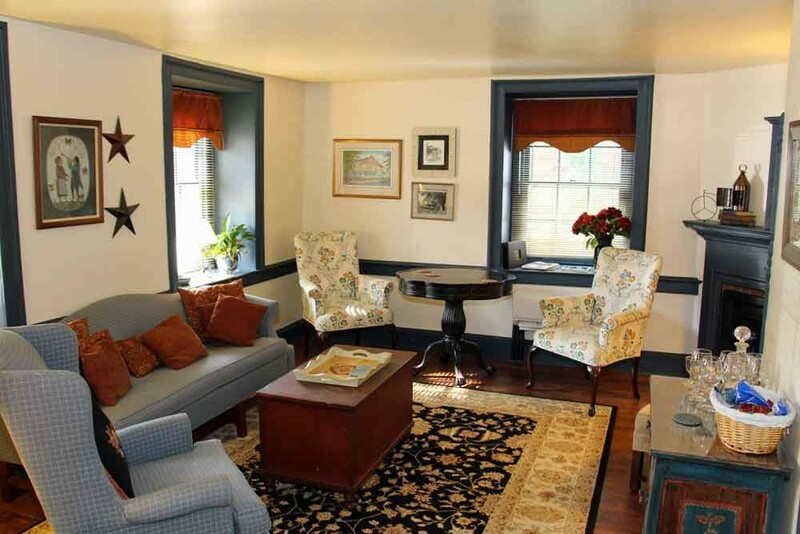 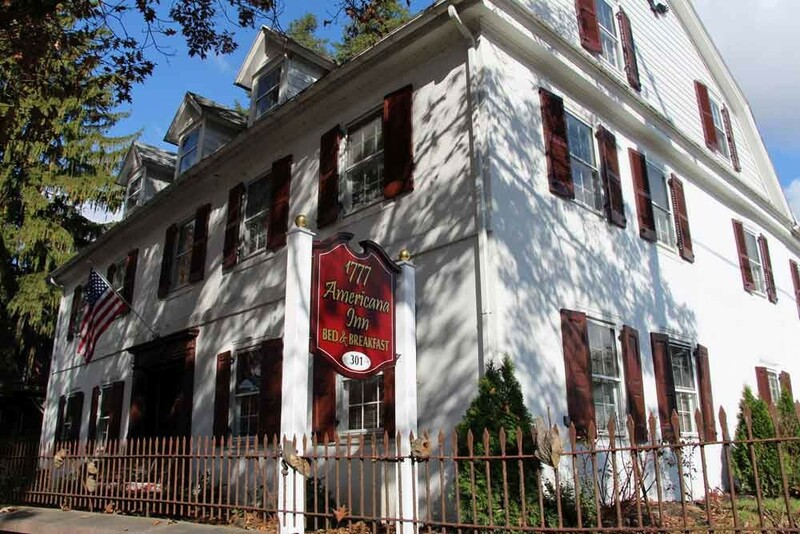 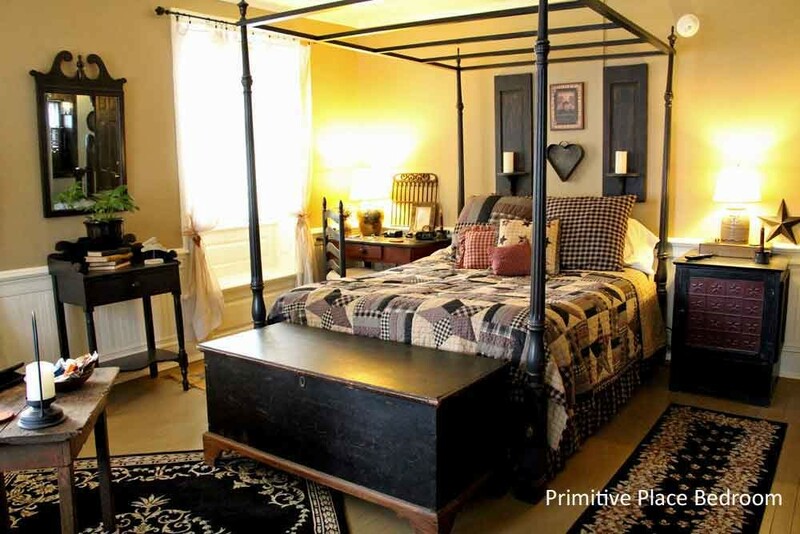 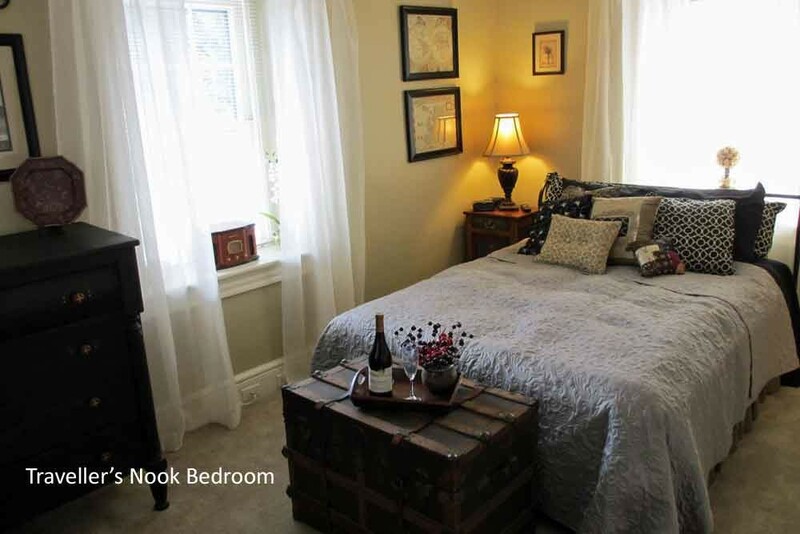 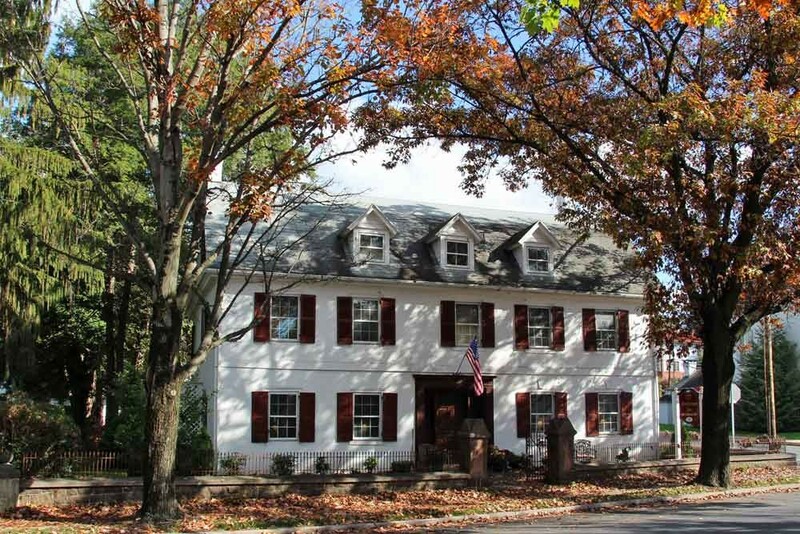 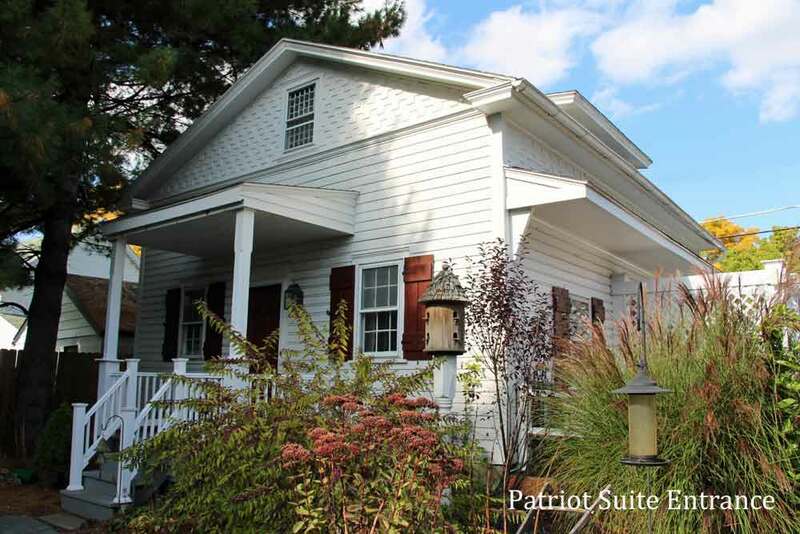 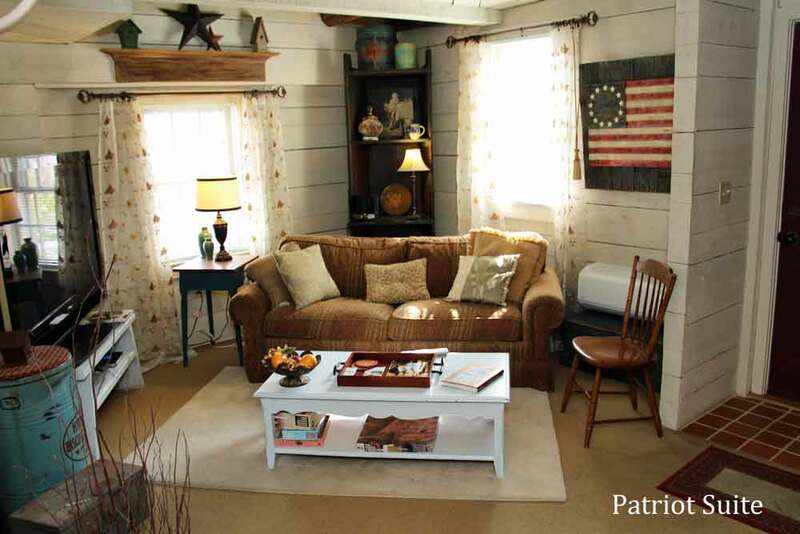 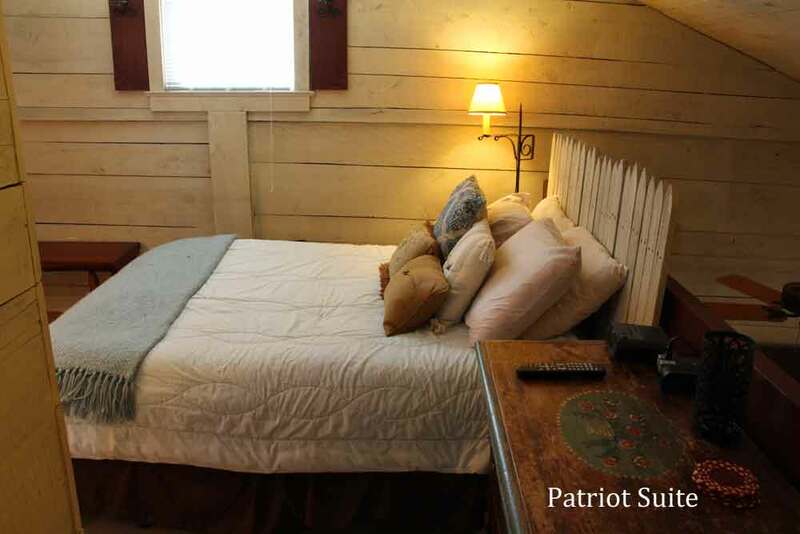 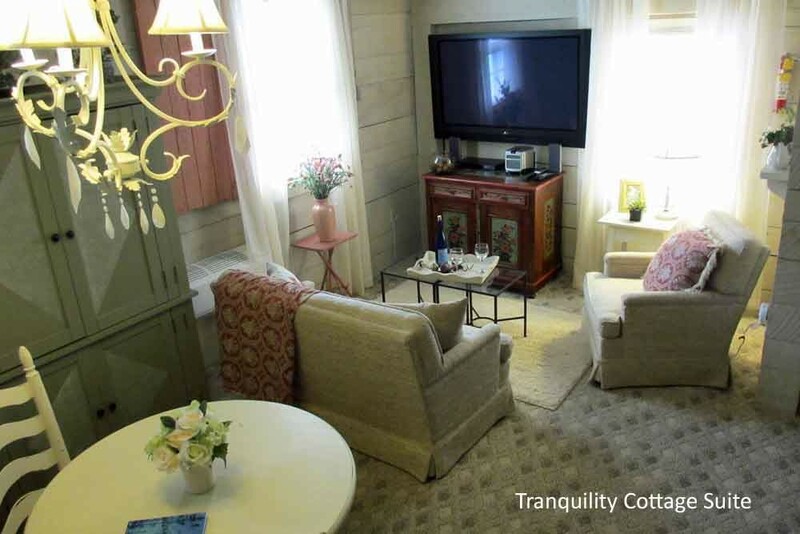 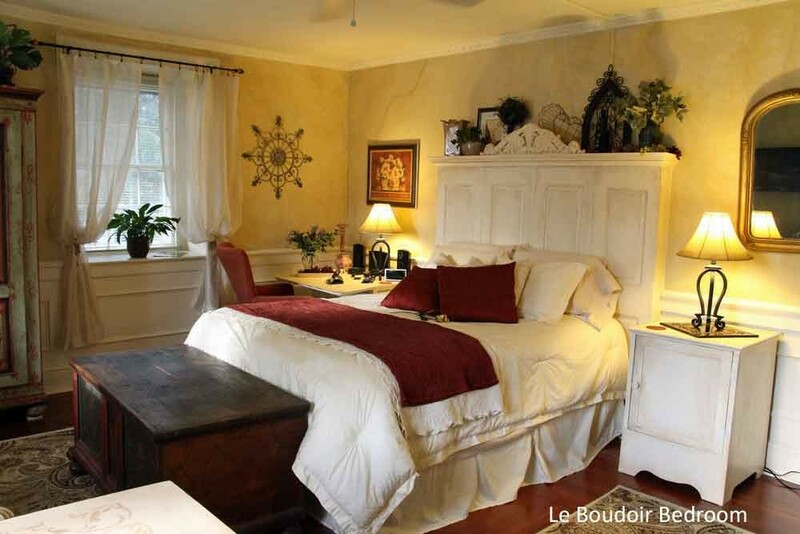 The owners of the newly renovated 1777 Americana Inn, Bob and Denise Harter, invite you to experience the delights of their Lancaster County bed and breakfast located in the town of Ephrata PA. Come and enjoy the beauty of this historic colonial home with its six individually themed guest rooms. 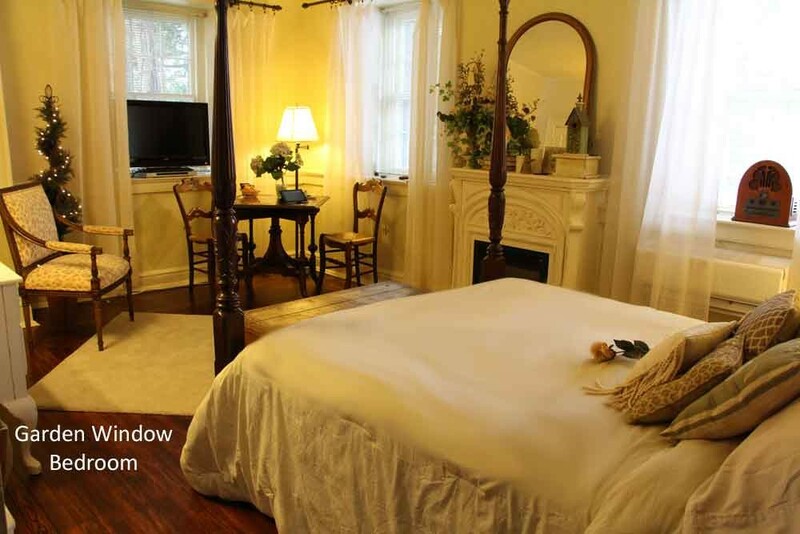 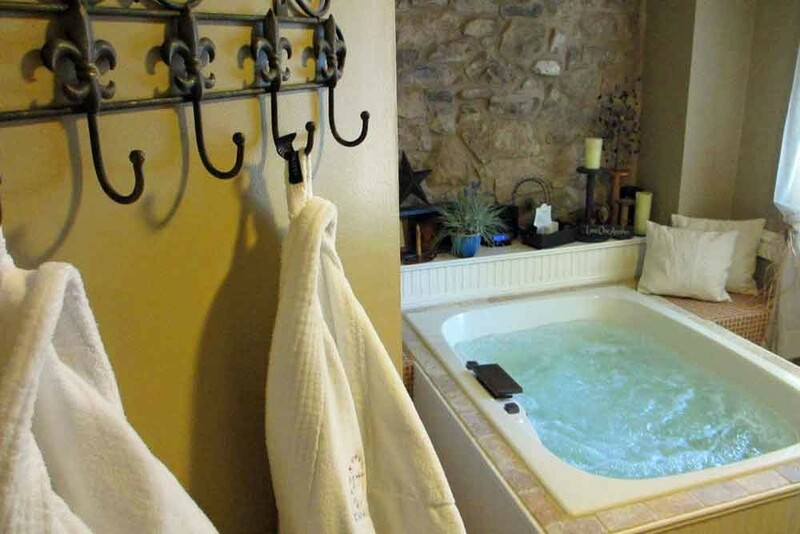 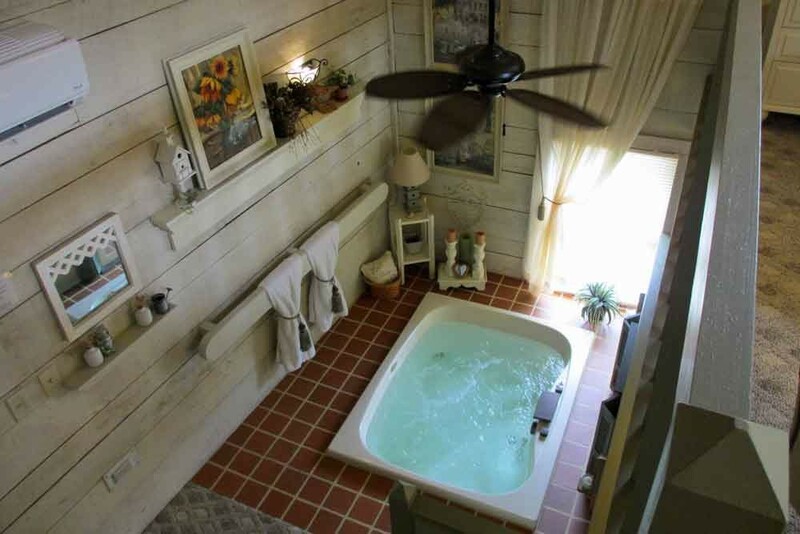 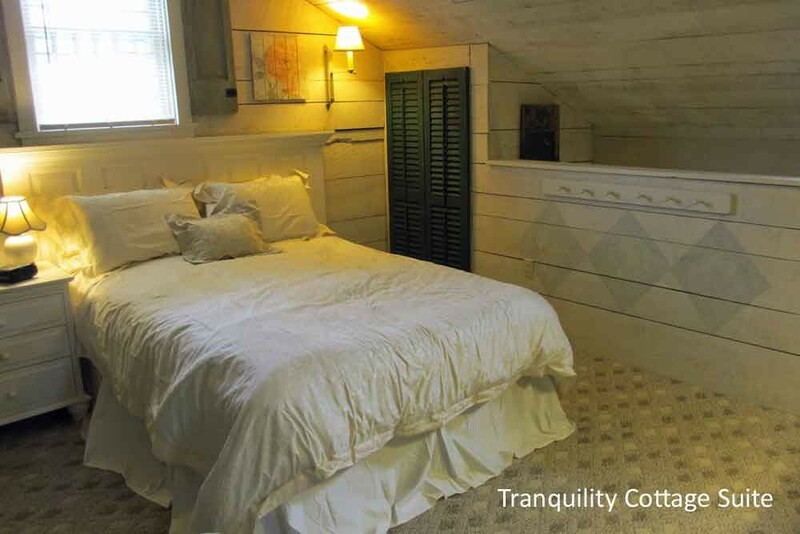 The property’s original Carriage House has been converted to two multi-level suites, each complete with fireplace, large jacuzzi tub, queen size bed, extra large flat panel television, refrigerator, microwave, luxury bedding and spa robes. 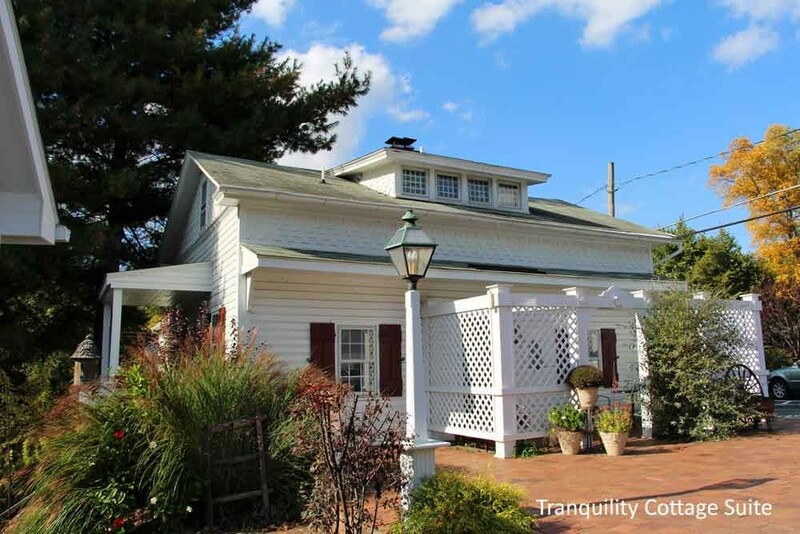 For your convenience we have a spacious parking lot behind the house.